Dalkey Castle is one of the hidden gems of County Dublin. Located between Dun Laoghaire and Killiney, it offers a perfect family programme on a rainy day. The place is comprised of a small castle, an early Christian Church and Graveyard, a modern Heritage Centre with interactive screens and a Writers’ Gallery. Every day of the week (apart from Tuesdays, when the castle is closed) there are guided tours that are interactive live theatre performances with costumed actors, offering an unforgettable experience for kids and adults alike. 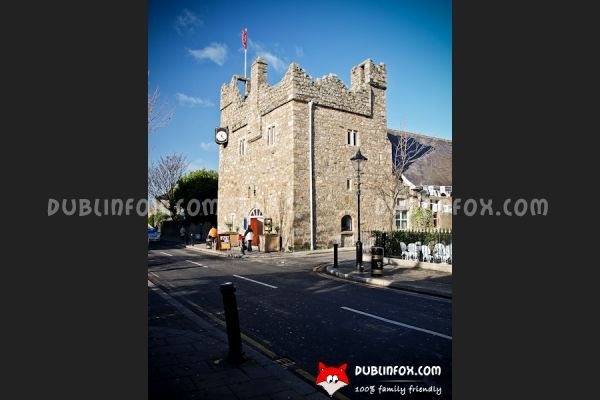 As the tour includes climbing to the battlements, it is not fully wheelchair (and buggy) accessible, but babies and children are always welcomed in Dalkey Castle. 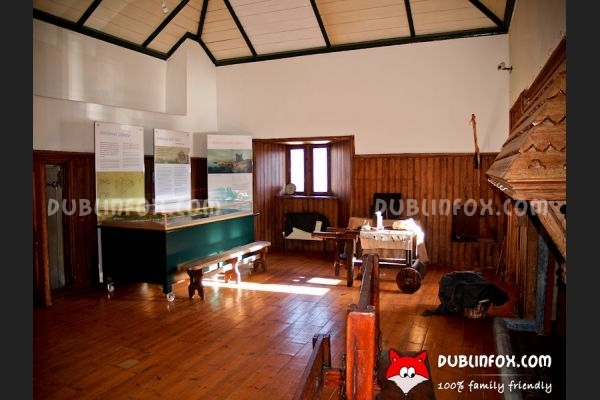 Click here to open Dalkey Castle and Heritage Centre's website in a new window. 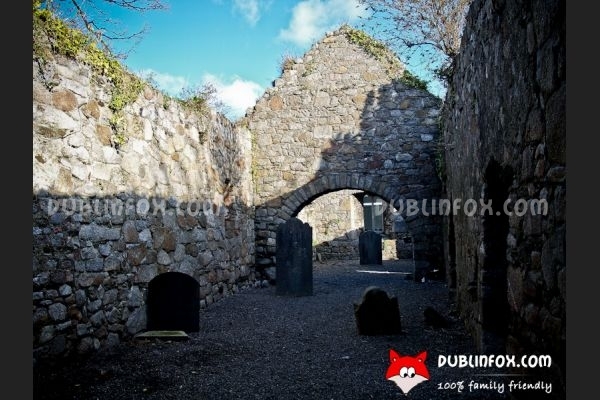 Dalkey Castle and Heritage Centre? Dublinfox.com: Your resource for playgrounds, playcentres, nature & culture programs in or around Dublin.